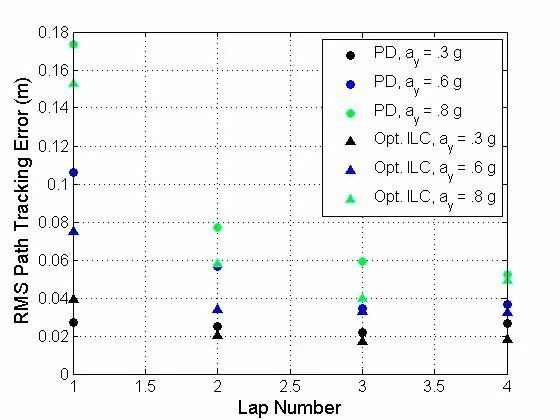 J. Funke and J. C. Gerdes, “Simpleclothoid paths for autonomous vehicle lane changes at the limits of handling,”in ASME 2013 Dynamic Systems and Control Conference. American Society ofMechanical Engineers, 2013, pp. V003T47A003–V003T47A003. 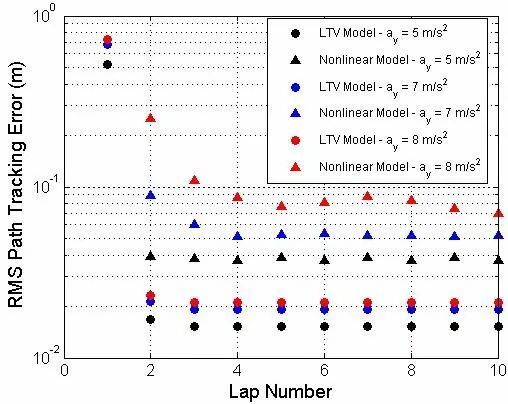 V. Turri, A. Carvalho, H. Tseng, K. H.Johansson, and F. Borrelli, “Linear model predictive control for lane keeping and obstacleavoidance on low curvature roads,” 2013. 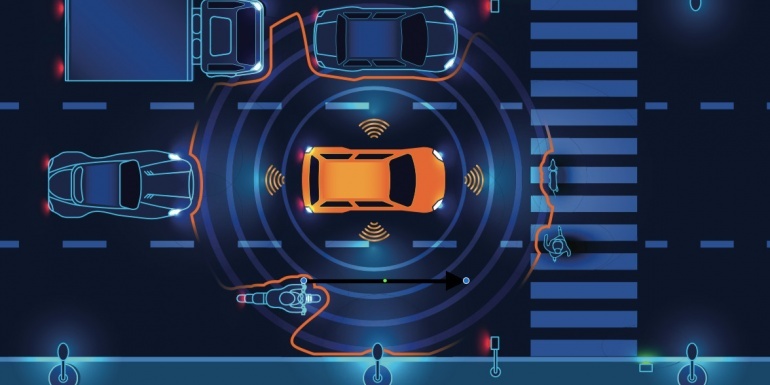 N. R. Kapania and J. C. Gerdes, “Anautonomous lanekeeping system for vehicle path tracking and stability at thelimits of handling,” in 12th International Symposium on Advanced VehicleControl, 2014. 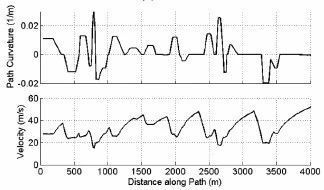 Y. Q. Chen and K. L. Moore, “Apractical iterative learning pathfollowing control of an omni-directionalvehicle,” Asian Journal of Control, vol. 4, no. 1, pp. 90–98, 2002. 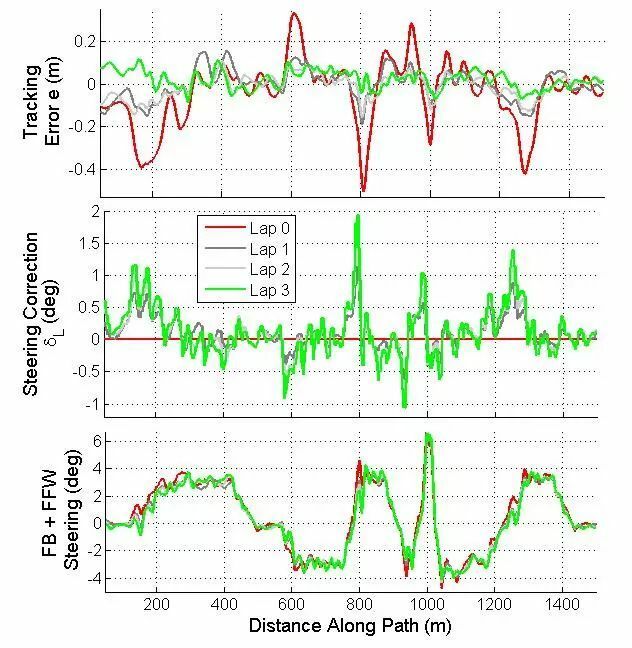 H. Sun, Z. Hou, and D. Li, “Coordinatediterative learning control schemes for train trajectory tracking with overspeedprotection,” IEEE Trans. 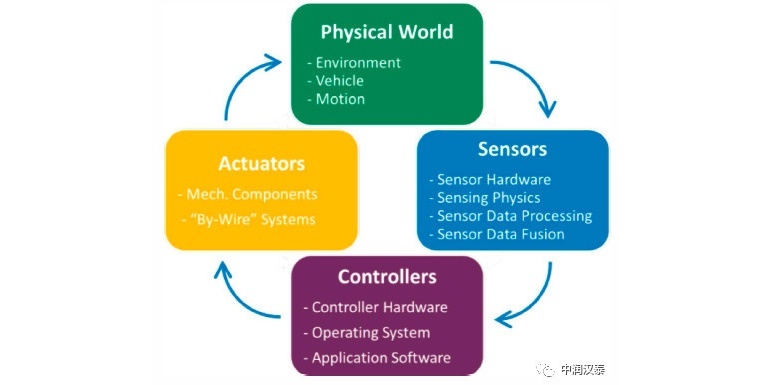 on Automation Science and Engineering, vol. 10, no. 2,pp. 323–333, 2013. 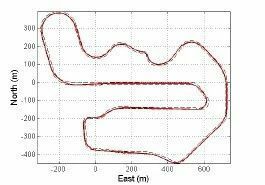 O. Purwin and R. DAndrea, “Performingand extending aggressive maneuvers using iterative learning control,” Roboticsand Autonomous Systems, vol. 59, no. 1, pp. 1–11, 2011. 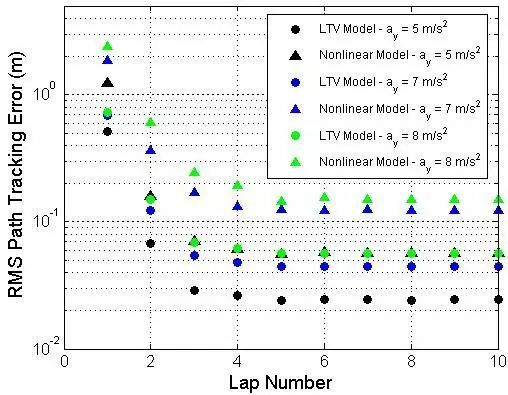 P. A. Theodosis and J. C. Gerdes,“Generating a racing line for an autonomous racecar using professional drivingtechniques,” in Dynamic Systems and Control Conference, 2011, pp. 853–860. 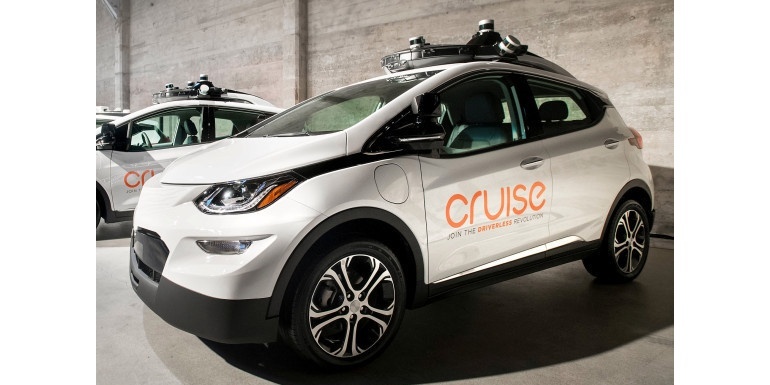 K. Kritayakirana, “Autonomous vehiclecontrol at the limits of handling,” Ph.D. dissertation, Stanford University,2012. 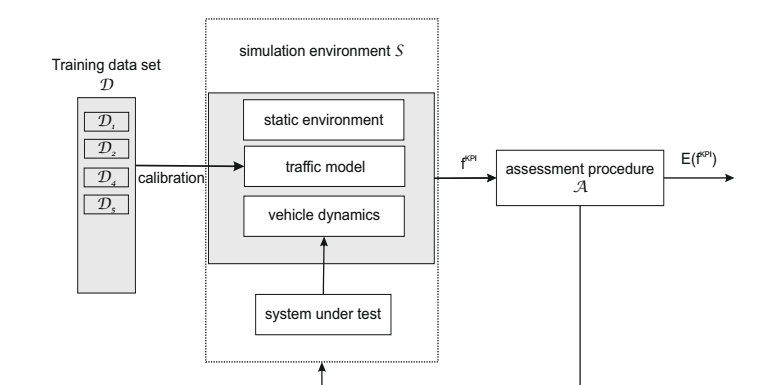 E. J. Rossetter and J. C. Gerdes, “Astudy of lateral vehicle control under a virtual force framework,” in Proc.International Symposium on Advanced Vehicle Control, Hiroshima, Japan, 2002. 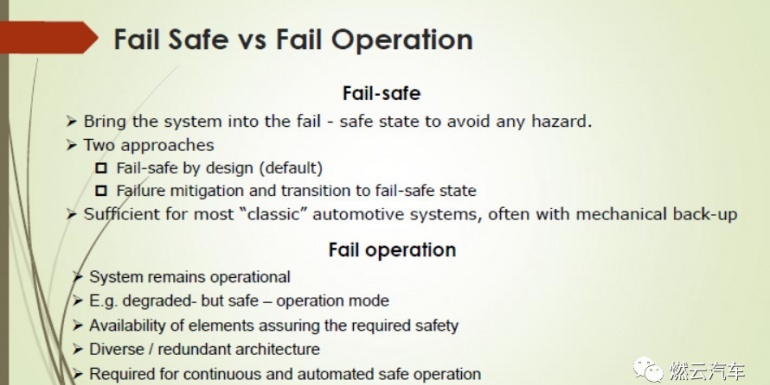 K. L. Talvala and J. C. Gerdes,“Lanekeeping at the limits of handling: Stability via lyapunov functions and acomparison with stability control,” in Dynamic Systems and Control Conference,2008, pp. 361– 368. H. B. Pacejka, Tire and VehicleDynamics, 3rd ed. Butterworth-Heinemann, 2012. D. A. Bristow, M. Tharayil, and A. G.Alleyne, “A survey of iterative learning control,” Control Systems, IEEE, vol.26, no. 3, pp. 96–114, 2006. D. A. Bristow and B. Hencey, “A q,lfactorization of norm-optimal iterative learning control,” in 47th IEEEConference on Decision and Control, 2008. IEEE, 2008, pp. 2380–2384.